Nepal recorded a loss of Rs. 2.79 billion as compared with a surplus in service trade of Rs 6.42 billion during the same period of the previous year. Nepal has begun to see a substantial decline in its savings over service trade with a rapid rise in travel and trade expenses. 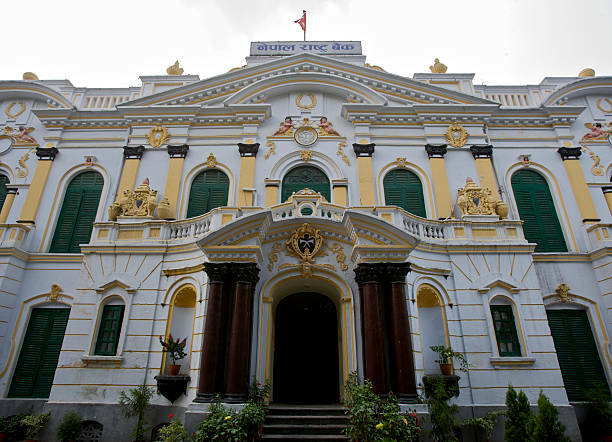 In a recent update, Nepal Rastra Bank (NRB) reported some important figures that covered Nepal’s economic status over the first nine months of the Fiscal Year 2017-18.While some sectors supported the economy in a positive way, some really contributed to the rise in deficit. Firstly, the travel expenses incurred by the citizens exceeded Nepal’s revenue earned through tourism. This was partly due to the increase in the migration of Nepal workers and students to other nations. On the other hand, incentive tours awarded by large corporates and dealers of branded goods greatly fueled the hike in travel expenses as reported by tour operators. 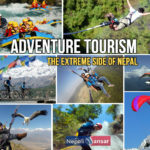 Additionally, there was an increase in Nepal’s outbound tourism as tourism mediators had been earning on tourist packages for destinations like Thailand, Indonesia, Malaysia and United Arab Emirates (UAE) among other countries. Overall, Nepal spent Rs. 58.34 billion on travel as compared with its earnings for the same at Rs 50.3 billion. Secondly, a hike in expenses on transportation was also noticed. The rapid hike in imports led to an increase in transportation logistics. Overall, expenses on transport increased by 39.6% during the first nine months amounting to an expenditure of Rs 46.33 billion. This includes the logistic cost of trade. Expenditures made by Nepali students in other countries also accounted for the deficit in service trade. Statistics show that Nepali students spent Rs 27.99 billion in the first nine months of this fiscal year when compared to a Rs 25.3 billion spending in the same period of the previous years, resulting in a 11.9% increase. Other key expenditures include consultancy services, technical advice and software during the first nine months of this fiscal. The government spending on other services amounted Rs 2.15 billion towards the purchase of several services in this fiscal year compared to Rs 583 million in the previous years. Overall, Nepal was receiving surplus on service trade until last year that witnessed a deficit in merchandise trade. As per NRB, the first nine months of this fiscal has drawn government attention towards the decline in service trade surplus. Factors such as expenses on travel and tourism, transportation, and government’s purchase of consultancy services, technical advice and more have been some of the primary influencers of the deficit. We hope that the new governance, more governmental policies and encouraging economic reforms will draw more revenues to the government treasury contributing to the progress of the overall economy curbing the deficit.